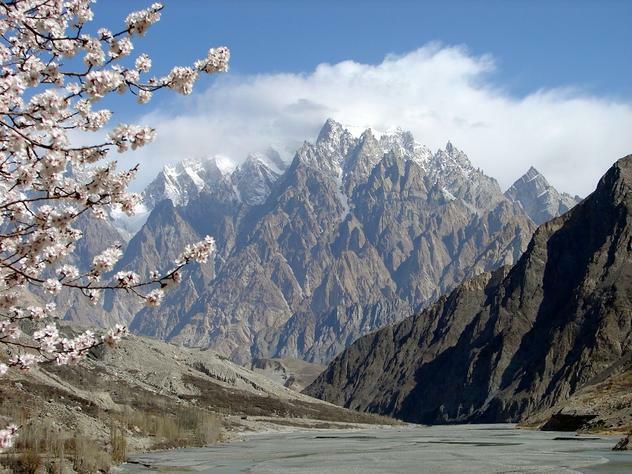 About 50 climbers are listed for K2 this summer, divided largely over two US/Polish teams. According to permits the peak, once considered impossible to guide, will also host Russ Brice/Himex this season. 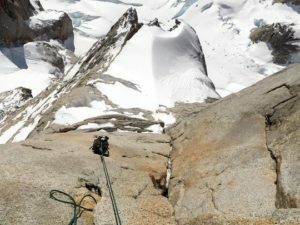 Four teams are listed for Broad Peak (Japanese, US, Austrian and SummitClimb). A number of climbers will try G4, G1 and G2. 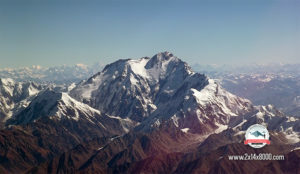 Nanga Parbat has been granted to Spanish and Nepali climbers. Other climbs: Latok 1, Ogre, K7, Muchu Chhish and more.